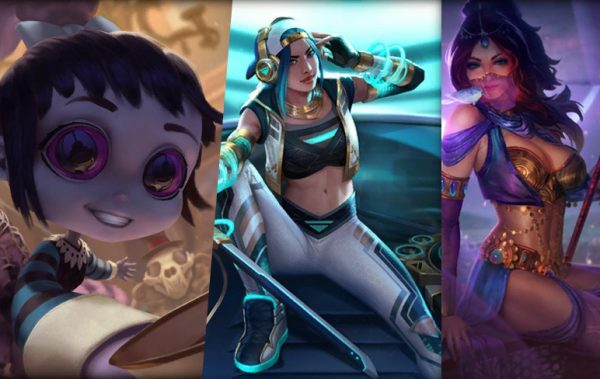 The following skins will be available on the 2017 Odyssey Event. 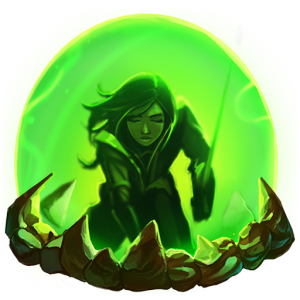 Ancile is a powerful counter item that can shut down the enemy’s ability to combo or escape when it hits, but the radius for the silence was small, causing it to miss or not have as much impact as it could. With an increase in its radius, Ancile should now be hitting the targets it needs to, to be a powerful counter choice. Celestial Legion Helm should be the primary anti-crit item for Mages and Guardians. Even with the ability to nullify a critical hit, it didn’t provide enough Physical Protection to deal with additional crits or other forms of Physical Damage. This item should now be more in line with other Physical Protection items while having the edge versus critical strikes. Ninja Tabi should be the boots of choice for gods that scale with Basic Attacks, but the immediate power Warrior Tabi provides overshadowed the payoff of Ninja Tabi. 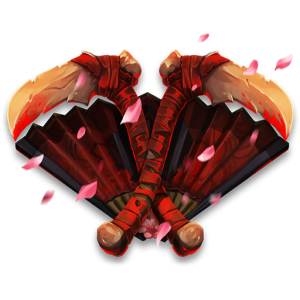 We are increasing the strength of Ninja Tabi’s Attack Speed while also giving gods who purchase these boots additional mana to use in the laning phase. Reinforced Greaves and Shoes were both underutilized when compared to other boot options for tanky gods. 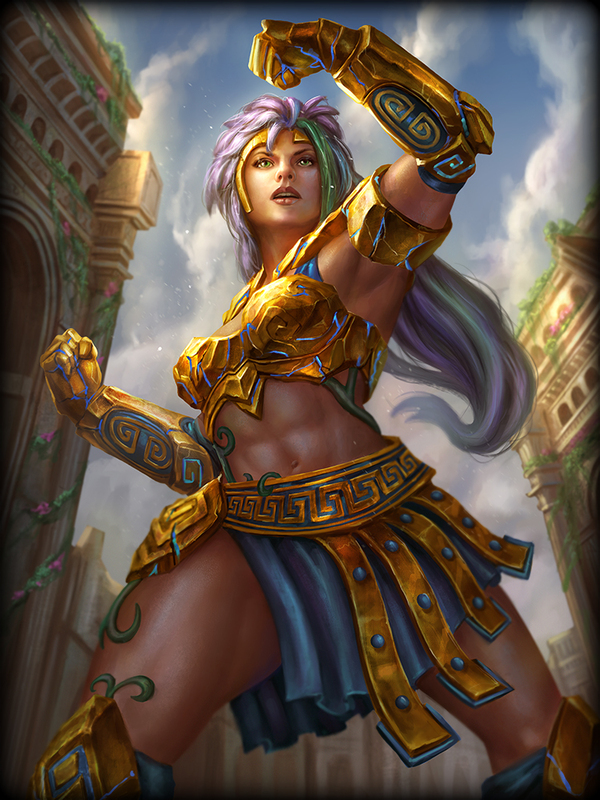 The addition of this passive will help make these boots a stronger option for gods who plan to build defensively. NEW! PASSIVE: Each time you take damage from an enemy God, you gain a stack of reinforced armor providing +5 physical and magical protections. Stacks up to 5 times. Lasts 6s, refreshing with each stack gained. Shoes of Focus offer strong utility to Mages, but when compared to the raw power and penetration that Showes of the Magi provided it was hard to use Shoes of Focus on more than niche scenarios. 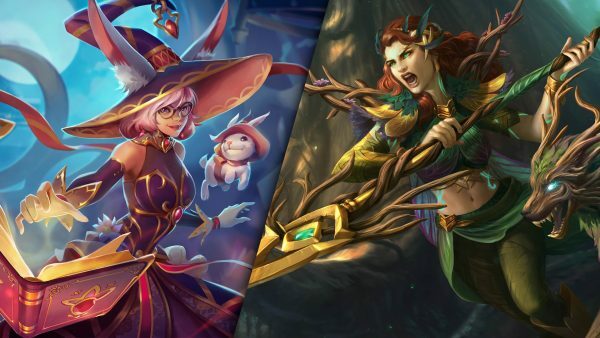 With an increase in Magical Power, the choice between the cooldown or penetration for Mages will be much closer. 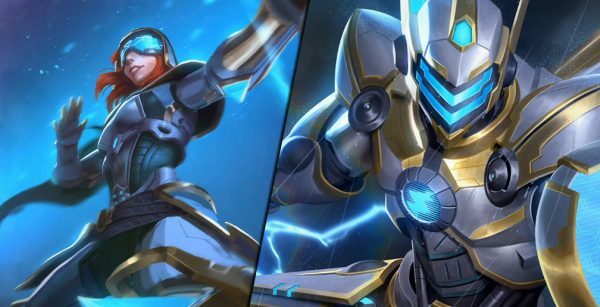 With a few Warriors becoming more popular in the support role, we wanted to make sure they had similar options to Guardians. By reducing the cost of Talaria boots, Warrior supports won’t be at a Gold disadvantage to Guardian’s with Traveler’s Shoes. 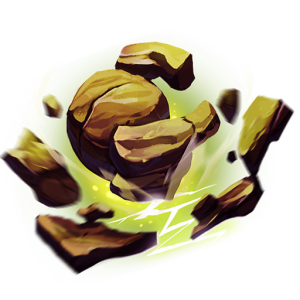 Similar to Ancile, Runeforged Hammer can be a strong asset by increasing damage output for you or your entire team. However, the smaller radius made it too difficult to keep the already conditional aura applied to enough targets for it to be worthwhile. 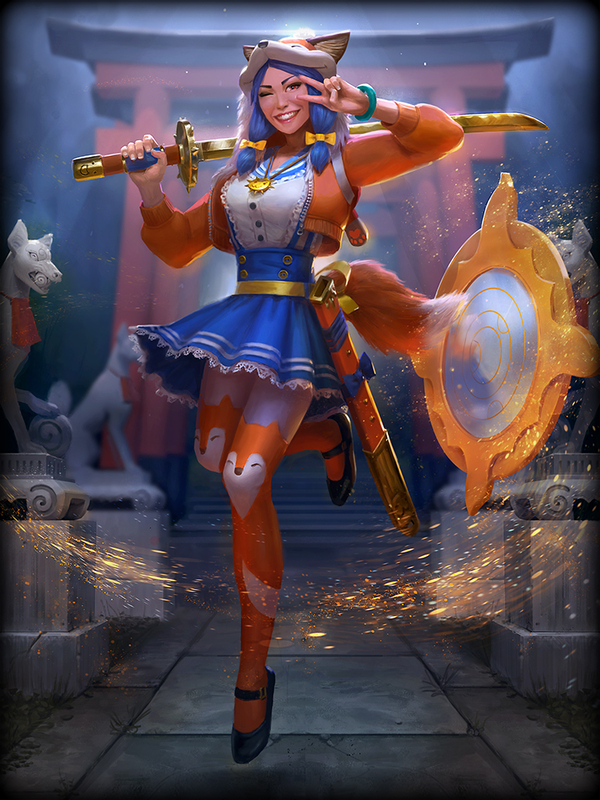 Bastet is seeing a shift in her strengths to better align her as an early to mid game God. 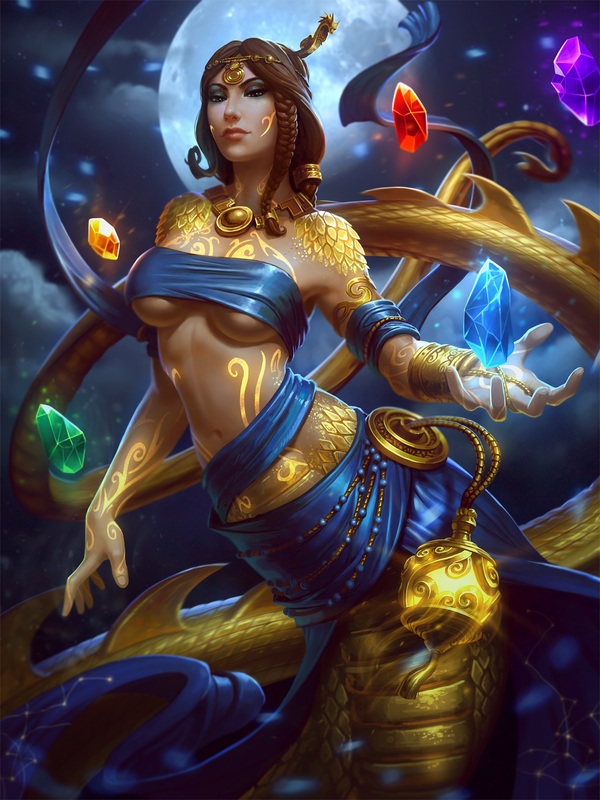 With an increase to her base mana pool, mana regeneration and a slight reduction in the cost of Pounce, Bastet will have more mana available for early game fights, ganks and clear. Additionally, Razor Whip is seeing an increase in base damage at the cost of late game scaling to help Bastet compete with other early and mid game damage dealers. Pounce: Decreased mana cost from 70/75/80/85/90 → 60/65/70/75/80. 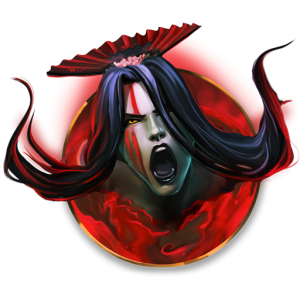 Izanami is a hunter who heavily relies on skill to land her damaging Basic Attacks and position herself well. After watching her perform in the hands of players, we wanted to give her additional tools and rewards to players who use her kit will. Fade Away will now give you more time to ambush or escape during the stealth and Dark Portal will now be more damaging as a reward for finding opportunities to land this on enemies. Fade Away: Increased Stealth duration from 3/3.5/4/4.5/5 → 4/4.5/5/5.5/6. 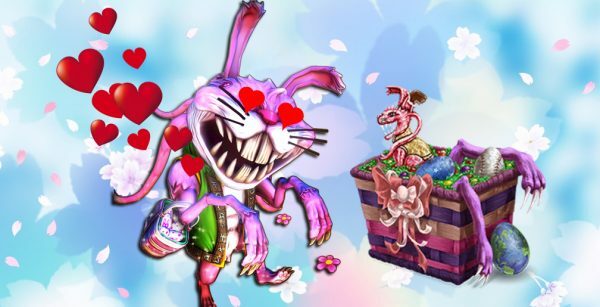 In previous patches, Nemesis received direct buffs to her overall kit as well as benefited from various item, relic and map adjustments. 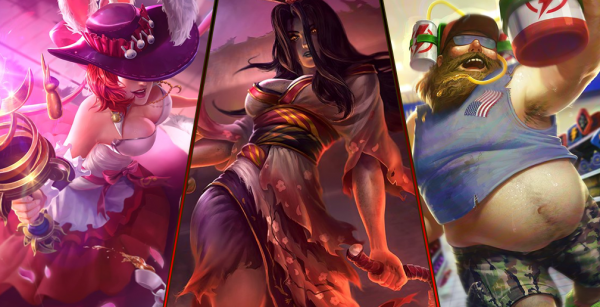 These changes resulted in her being a powerhouse in the Jungle. One buff in particular we feel is no longer needed for Nemesis to be a strong Assassin and that was the reduction in her ultimate from 90s to 70s. We like her using this ultimate often but we rather this strength be reserved for the later stages of the game and at level 5. Divine Judgement: Increased Cooldown from 70s at all ranks → 90/85/80/75/70s. 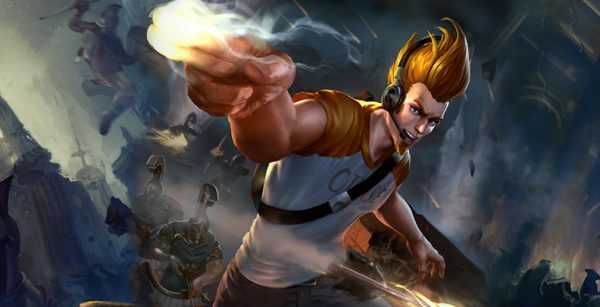 Nu Wa’s Clay Soldiers are receiving an update to their AI to allow them to be more consistently utilized. 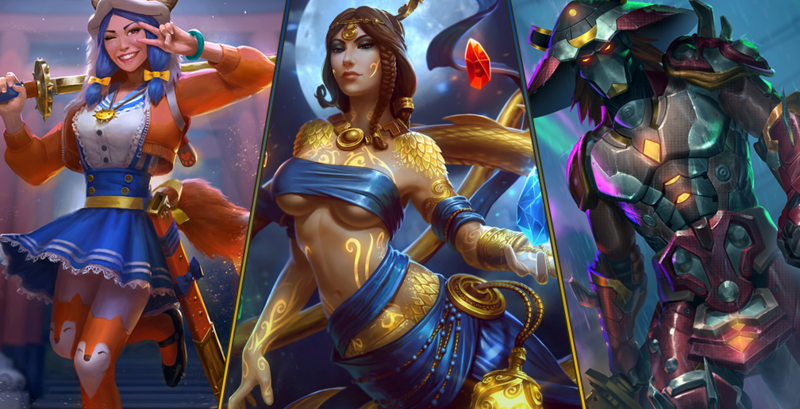 Now Nu Wa’s Minions will always target the nearest enemy to where they are deployed, and their strength has been slightly adjusted to compensate for this additional control. 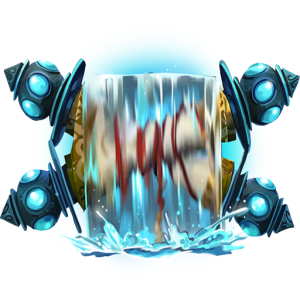 One of Poseidon’s strengths is his ability to move quickly around the map, affecting team fights or rotations heavily and a 5% increase in Tide’s Movement Speed will further highlight this strength. Additionally, we made an adjustment to Trident which will allow players to begin firing Basic Attacks immediately after activation without needing to wait for the animation to finish, allowing him to be more reactive when using this ability. 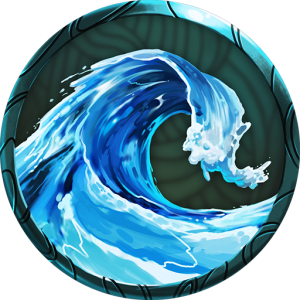 Tide: Increased Movement Speed bonus from 10% → 15%. Trident: Reduced the pre-fire on this ability so players can immediately fire a basic attack without waiting for Trident’s animation to finish. 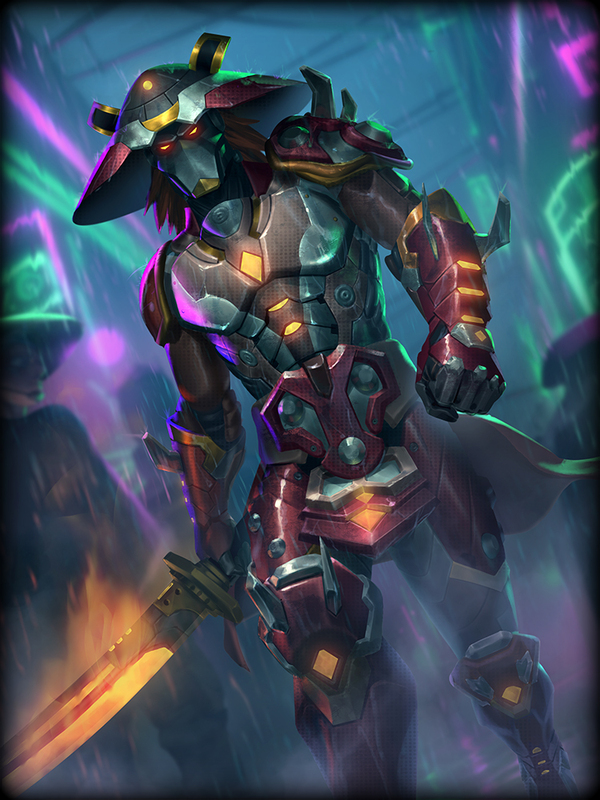 Ravana often bullies out his lane opponents while offering little room for players to actively punish him. 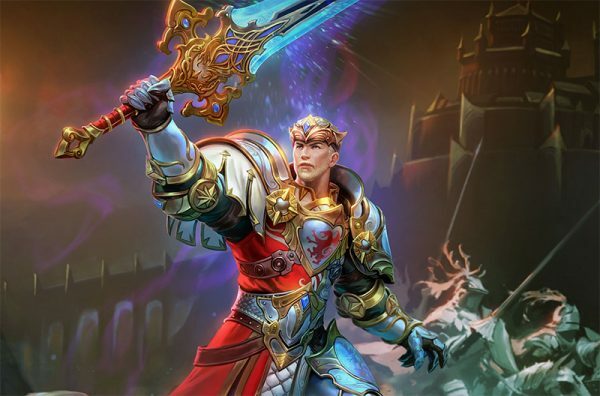 We are reducing his overall sustain while also increasing the cooldown on one of his primary boxing abilities to give players more options when fighting against the Demon King. Prana Onslaught: Increased Cooldown from 8s → 9s. 10-Hand Shadow Fist: Reduced Heal per Hit from 15/30/45/60/75 → 10/25/40/55/70.